100. Falassarna Beach, Crete, Greece Best thing about the sand at Falassarna? There’s so much of it there’s little chance of playing beach-mat overlap with strangers. This slice of coast takes in five consecutive beaches, the middle ones being most popular, the ones on the ends better for solitary sun lovers. Highlight: On the first Saturday of August, thousands descend for Crete’s biggest beach party. 99. Portstewart Strand, Northern Ireland A beach for walkers and beach athletes. 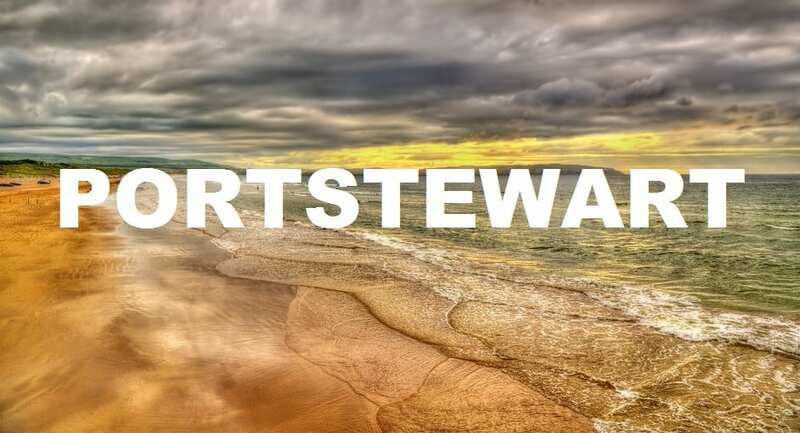 The two miles of Portstewart Strand are exceptionally well maintained, perhaps a little too meticulously, with every activity (swimming, horseback riding, walking, surfing) ascribed a dedicated zone. Highlights: Dunes, 6,000 years old and 100 feet high, dominate the area and support lots of wildlife. With cliffs that plummet and green hills that roll into the turbulent waters of the Indian Ocean, this is one moody beach. Hole In The Wall (five miles up the road from Coffee Bay) is a spectacular rock just out to sea at the mouth of the Mpako River. Good to know: The best way to see this beautiful stretch of coastline is to walk it. This is no five-star resort beach. 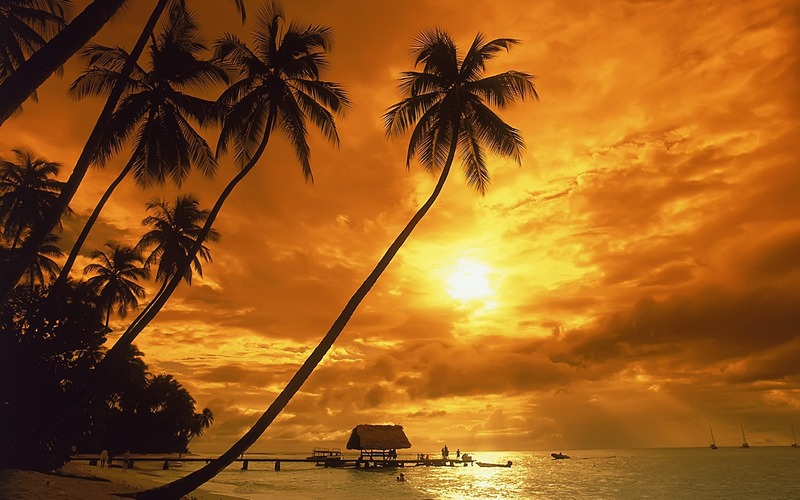 Shade is provided by drooping palm trees, not striped umbrellas, and fishermen’s houses, clumsily put together with natural materials, line the shore. But that’s why we love Ifaty, on the southwest coast of Madagascar. It’s flanked by a coral reef that you can snorkel around or explore from the surface in a colorful dugout canoe. Good to know: Whales often visit in July and August. Often voted Brazil’s best beach, Praia do Sancho is a bay on the island of Fernando de Noronha, facing the coast of Brazil rather than out into the Atlantic Ocean. Highlight: Steep, rocky cliffs covered in vegetation form a backdrop to the clear waters that are accessible only via ladders attached to the cliff face or by boat. Volcanoes near this beach on the eastern edge of New Zealand’s North Island develop large underground reservoirs of extremely hot water. Over time, this water escapes to the surface, cooling along the way, though still emerging at temperatures as hot as 147 F (64 C). Highlight: The hot springs are accessible only at low tide; those with shovels can create ad hoc spas in the warm sand. Phu Quoc is fast becoming Vietnam’s most popular new island destination. Market traders in conical hats hawk baguettes, ducks, flying lizards and other items rarely seen on the Thai side of the Gulf, while motorcycles ply red dirt roads to pearl farms and old-style fishing ports. Highlight: Dominated by local families who rent motorcycles for $5 a day and bungalows for $20 per night, Long Beach reminds some of Thailand in the late 1980s. 92. Meads Bay, Anguilla92. Meads Bay, Anguilla Anguilla beaches don’t do average. This speck in the Caribbean was front of the queue when the beach gods were passing out idyllic places to lounge. If you tire of the sugary sands and bathtub-warm water of Meads Bay, one of the island’s longest beaches, there are several good restaurants and hotels nearby. Highlight: Blanchards Beach Shack serves fantastic lobster rolls and a great mango colada. One of the few beautiful beaches in Barbados to have escaped development overkill, Bottom Bay is enclosed by high coral cliffs, making it an almost undiscovered pocket of paradise. Highlight: Turtles and whales can sometimes be spotted from the tops of the cliffs overlooking the ocean.